What to Do in a Car Accident Involving Uber or Lyft Drivers? Home / Auto Accidents / Can I Sue Uber or Lyft for a Car Accident? The drivers for rideshare companies like Uber and Lyft are independent contractors, which means they aren’t direct employees of the company. That said, if you’re in a car accident or pedestrian accident with an Uber or Lyft driver, you’re probably going to end up suing the driver rather than the company. And past cases have show that they’re perfectly willing to do just that. The good news is that, under a new law, rideshare companies are now required to have liability insurance. These liability policies come into play when the driver or the driver’s insurance can’t cover the cost of all the damages and medical bills. In this way, you’re protected should you miss work and lose income, have property damage, or suffer any lasting injuries or medical costs. Because this type of accident can get complex and difficult, it’s important to hire an experienced car accident lawyer that can help you navigate your case and get the compensation you deserve. 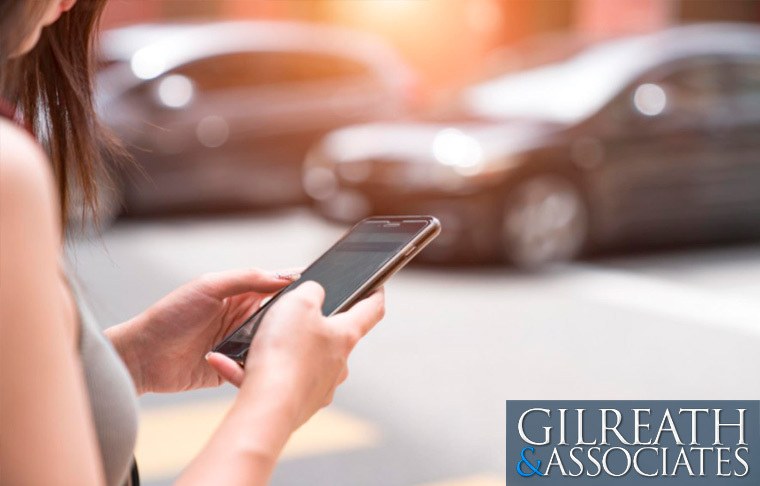 If you’ve been involved in an accident involving an Uber, Lyft, or other ridesharing company, contact Gilreath & Associates for a free consultation.